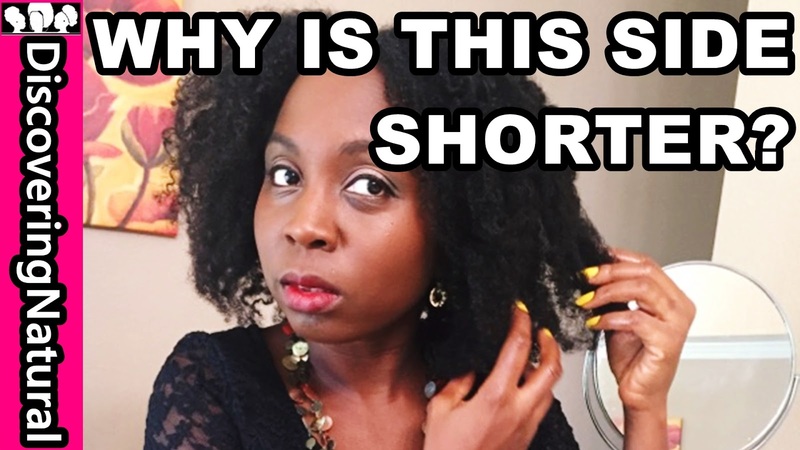 Have you ever wondered by one side of your hair grows faster than the other side? Or why one side of your hair is thicker than the other? Another issue I had was the inconsistent results. At the beginning, the hair loss was reducing, However, after a while it increase again. My medications were the same and I did not have any issues that could cause this. 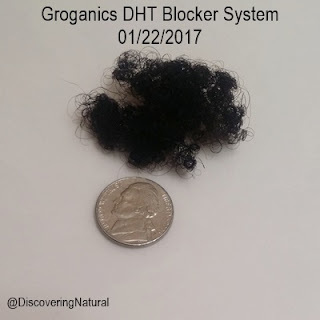 Currently, I have been using Groganics DHT Blocker System for a week now and I decided to share my findings so far. 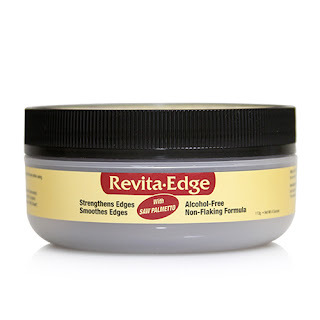 I started using this product line. I shampooed with the Groganics Deep Freeze Shampoo, left it on for 10 minutes, while hair was in twist. 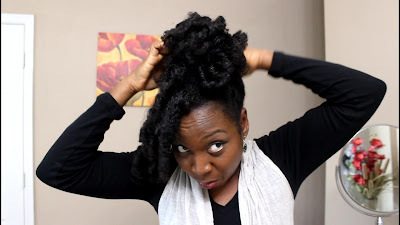 Then used the Groganics Deep Freeze Conditioner, still hair was in twist. 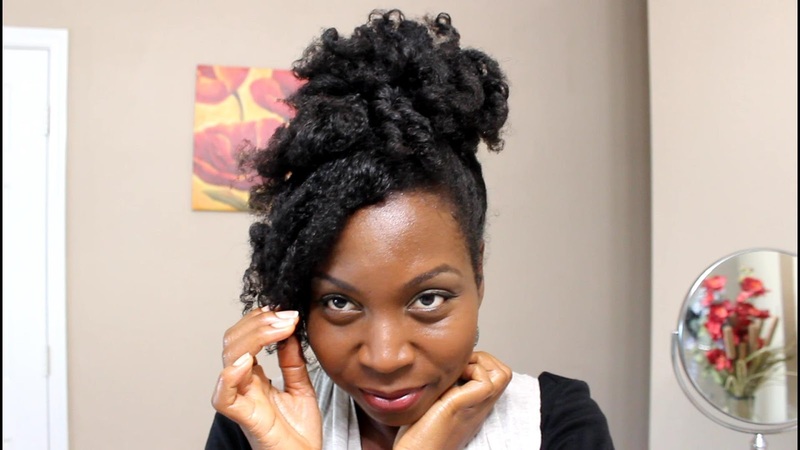 Rinsed, Massage scalp with my diy hair oil. Applied SheaMoisture Raw Shea Butter Restorative Conditioner as my leave in and sealed my hair especially my ends with Jamaican Black Castor Oil. Put my hair in a roll and tuck style. 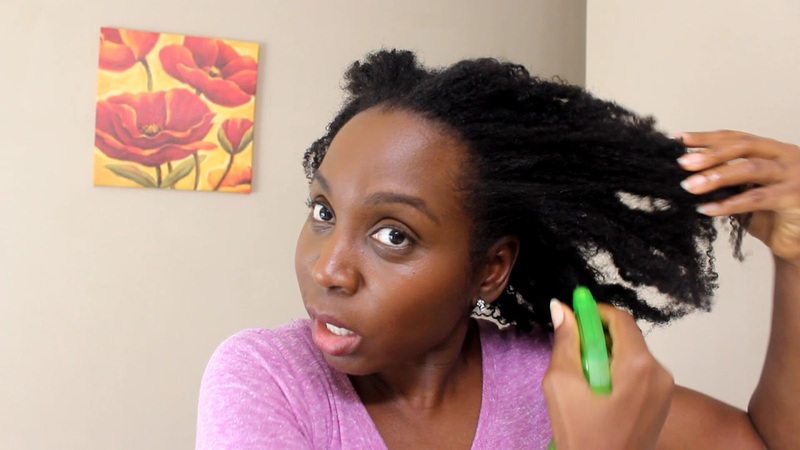 My hair was still feeling moisturized despite the fact that I did not deep condition my hair. This really surprised me because as you read earlier, this was an issue I had with Pura D'or. 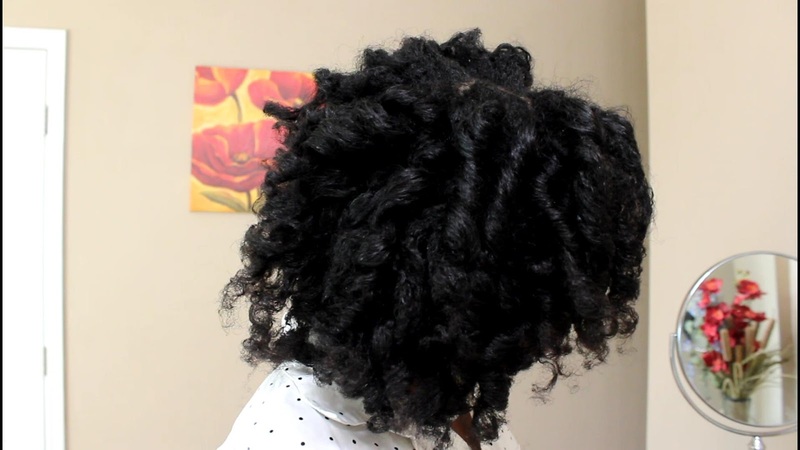 With my hair twisted, I did the exact wash day routine as I did January 22nd. The next day, I did use Eden Bodyworks Curl Defining Cream to put my hair into twists because of my gym workout. 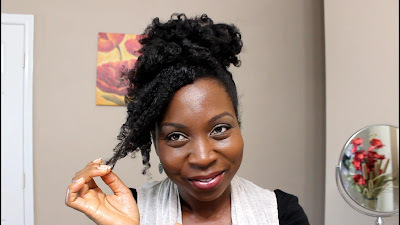 I decided to wash my hair loose (without putting it in twists) and also gradually start incorporating some of my staple products. 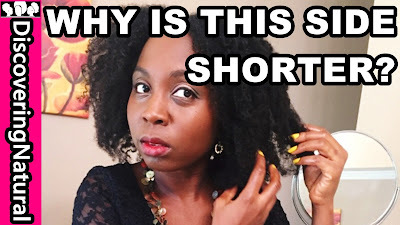 I shampooed with Groganics, left on for 10 minutes, rinse, conditioned with Groganics, left on for 10 minutes, rinse, applied my deep conditioner, SheaMoisture SuperFruit Complex 10-in-1 Renewal System Hair Masque, used my Thermal Care Hot Head heated cap for 30 minutes. Rinse. Massage scalp with diy hair oil. Applied SheaMoisture Raw Shea Butter Restorative Conditioner as my leave in and sealed my hair especially my ends with Jamaican Black Castor Oil. 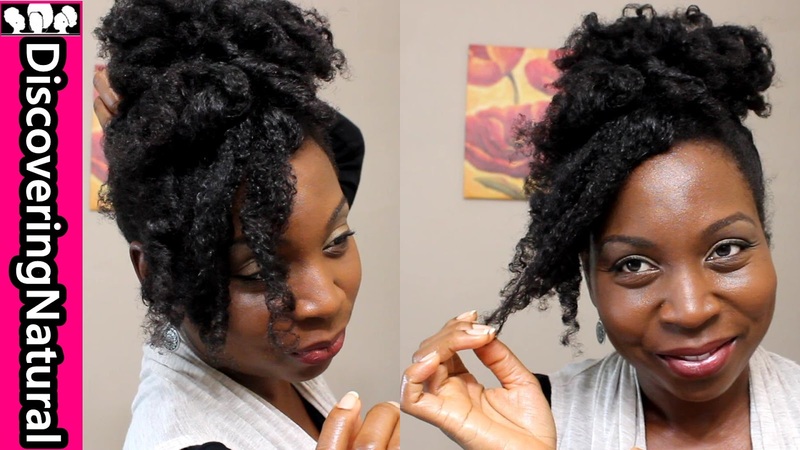 Put my hair in twists. Today is Sunday, one thing that I will add in this week is my protein treatment and also try to keep my hair in one style throughout the week. 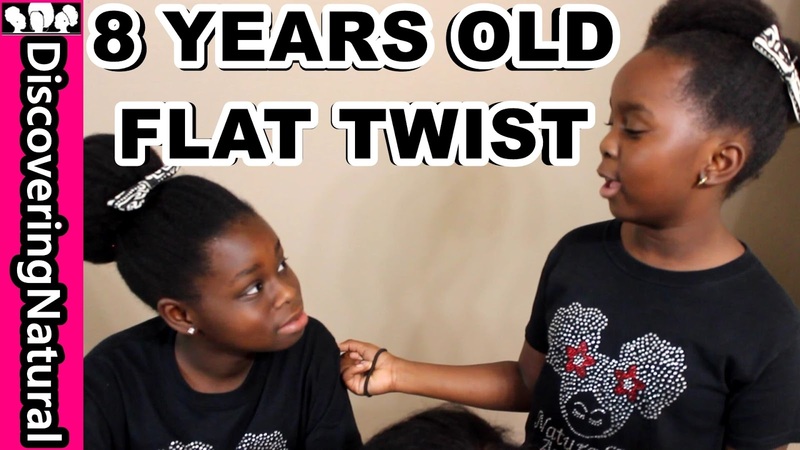 The style will probably be twists. I will write a post next Sunday with updates. 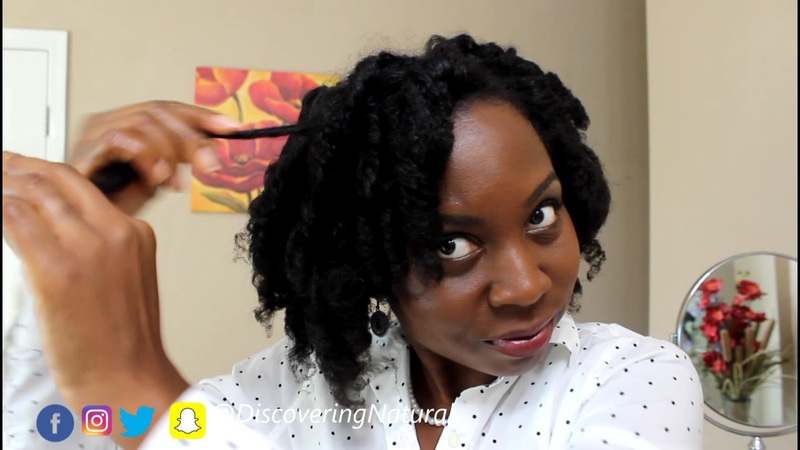 Make sure to subscribe to our channel, DiscoveringNatural, and click the notification bell so that you don't miss any videos. 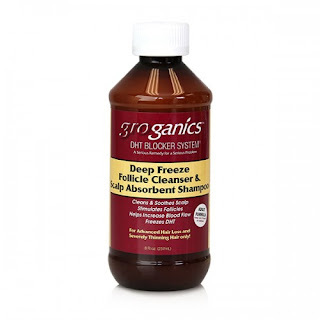 Hair Loss is something that if you have hair, you will experience in one way or the other. Today's video shows a Natural Hair Wash Day routine showing Groganics Shampoo and Conditioner, DHT Blocker Products. Many things can cause hair loss. Hair loss can be cause by doing tight hairstyles especially protective styles natural hair styles. Another cause is genetic. Androgenetic alopecia such as balding exists in both men and women. The third cause can be medication and health issues such anemia. 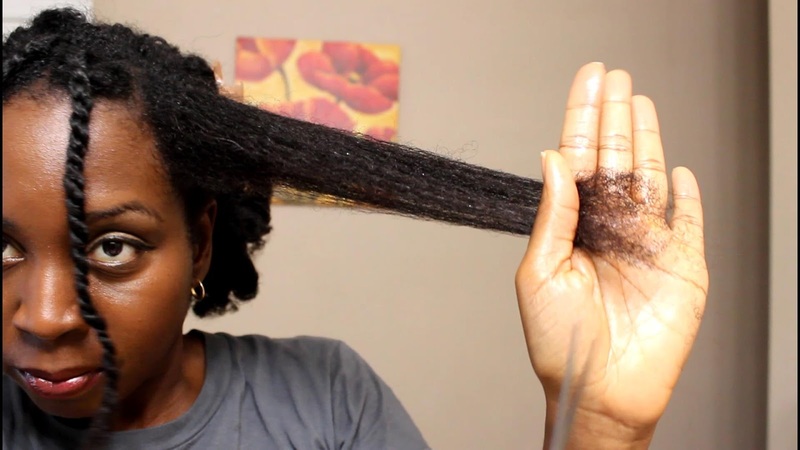 Hair Thinning is also as a result of hair loss. In additional, excessive shedding due to stress, seasonal changes, and even postpartum shedding, which occurs after pregnancy and after a baby can occur. 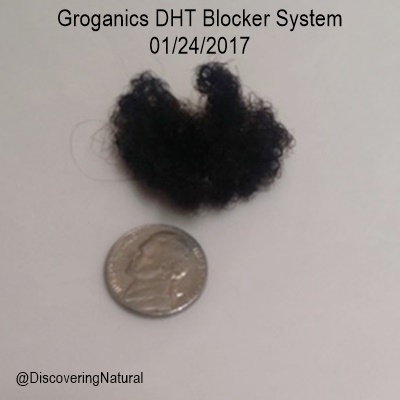 - Growth System and Volumizing System. In this video, Lil Sis makes a DIY Headband Case or Holder. 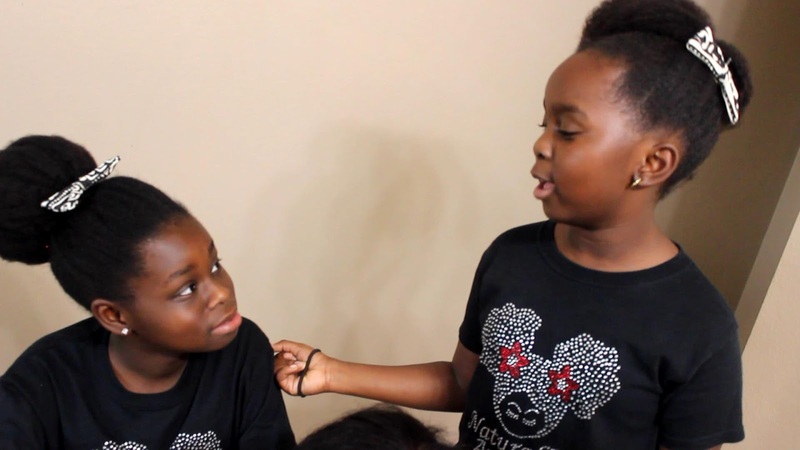 To watch the vlog that shows her buying what she needs, visit our family vlog channel, DNVlogsLife. 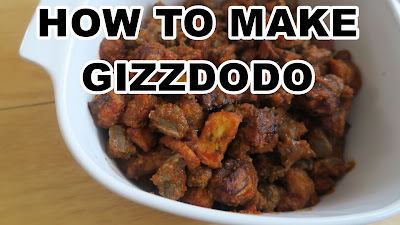 Big Sis shows how to make this quick Nigerian Side Dish called GIZZDODO. 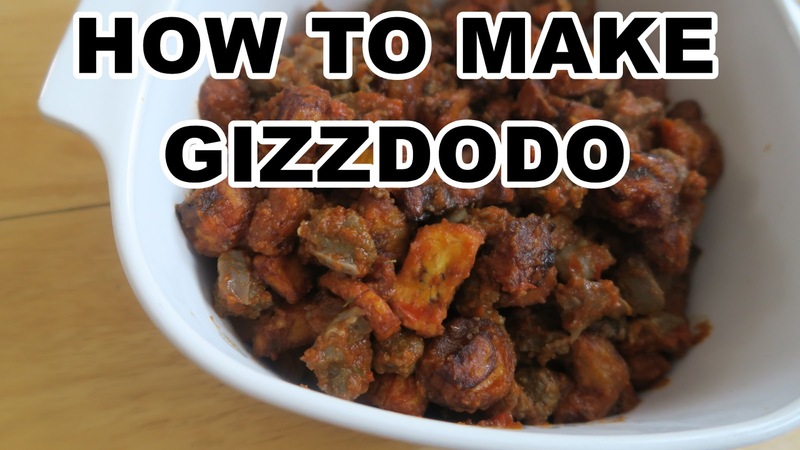 It is a combination of gizzard and plantain with a tomato pepper base. 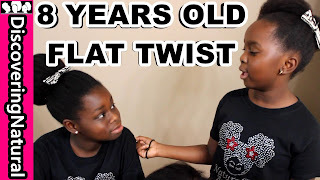 In this video, I show you a style that works great for your kids. The surprise is in the back. 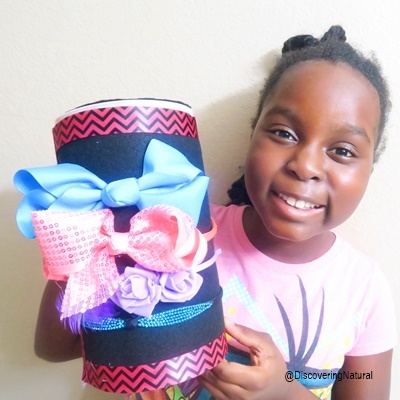 What is your favorite style to do for your kids? 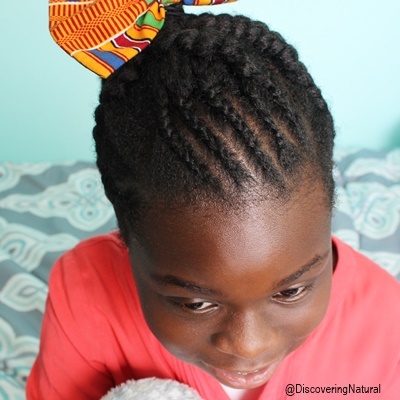 A BIG THANKS TO @Afrikanhairgod for all his tips on choosing the right mannequin and tools needed. 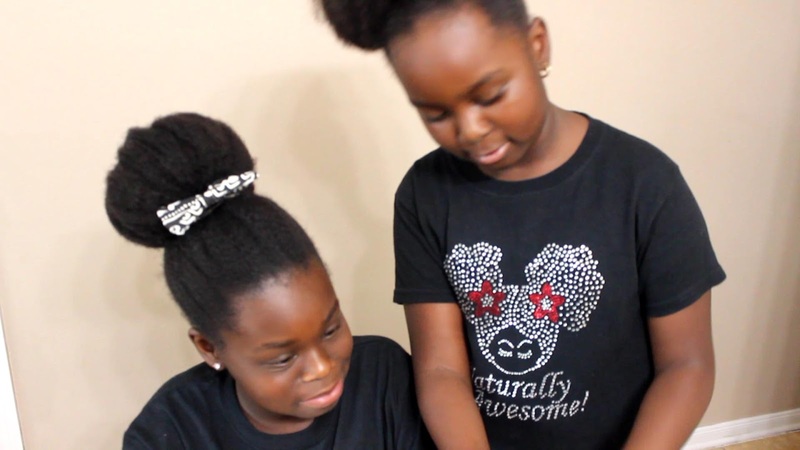 The girls got Yolanda as a gift from Mommy and Daddy and have been using her to learn how to twist natural hair, how to braid natural hair and how to cornrow natural hair. In this video, I show you how to trim natural hair. 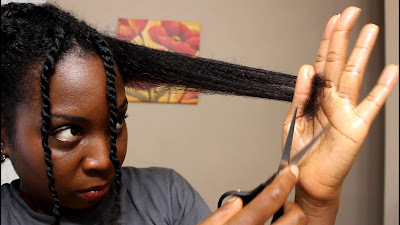 You can trim your own hair while curly or you can trim it while straight natural hair or stretch natural hair. 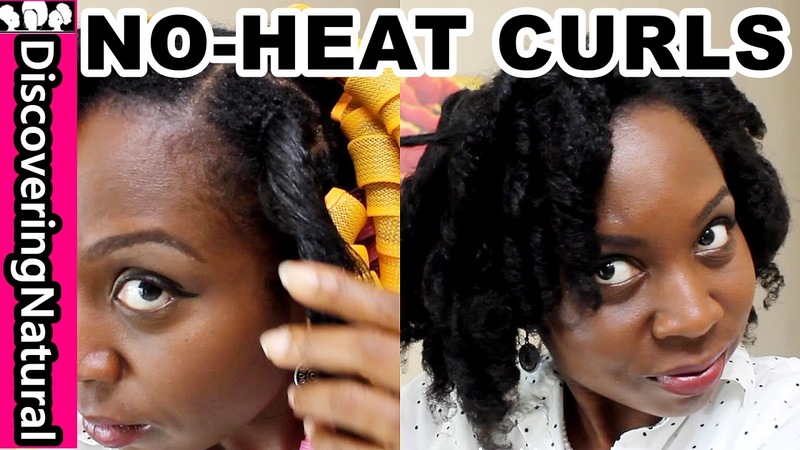 I prefer trimming while curly, however, here is how you do it when you have stretched natural hair. 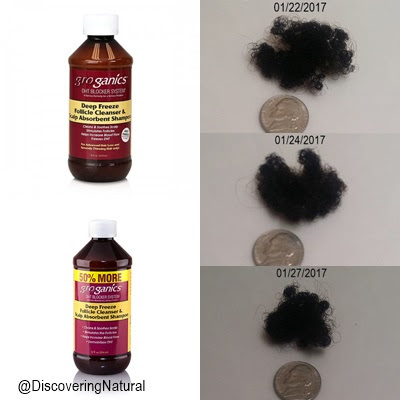 If you have not read my introduction into testing Pura D'or for Hair Loss, please read about it here. 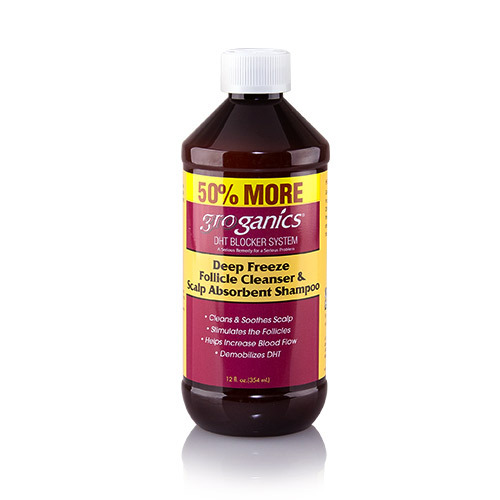 Today, I decided to try doing an Apple Cider Rinse using Bragg Raw Organic Apple Cider Vinegar, water and peppermint oil. The purpose of this rinse mixture was to aid in dandruff treatment. 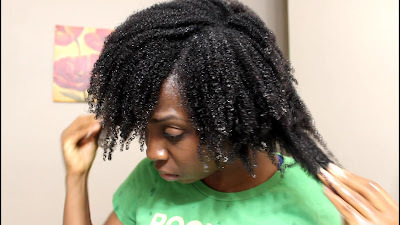 I have done this test in the past and shampooed afterwards with SheaMoisture Jamaican Black Castor Oil Shampoo. I have never experienced so much hair loss as I did today. As you can see, the size almost tripled. 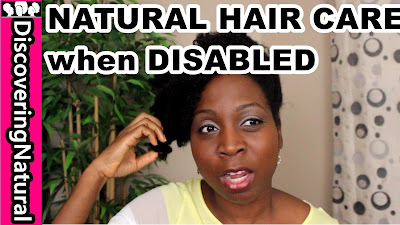 In addition, my natural hair was extremely stripped, hard feeling, and tangled. 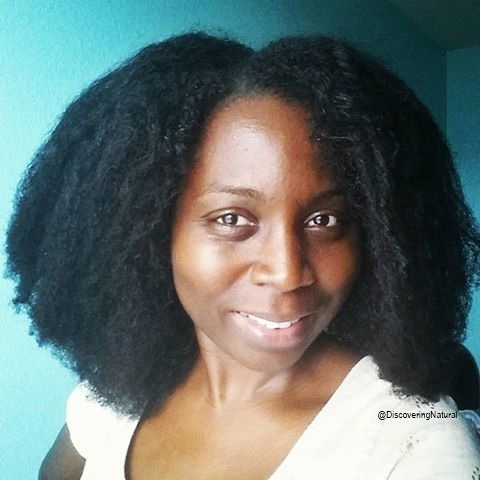 After shampooing with Pura D'or Hair Loss Prevention Therapy Shampoo, I use SheaMoisture Raw Shea Butter Restorative Conditioner to condition and restore the moisture. Left it in for 3 minutes and directed on the package. Then proceeded as shown in the video above. 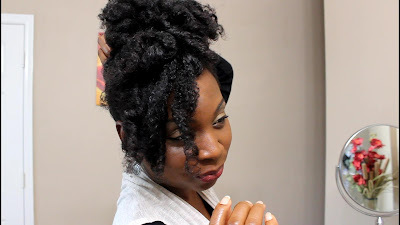 The last time I did curlformers was 2 years ago, I wanted to do this style again, just to see how my hair will look. 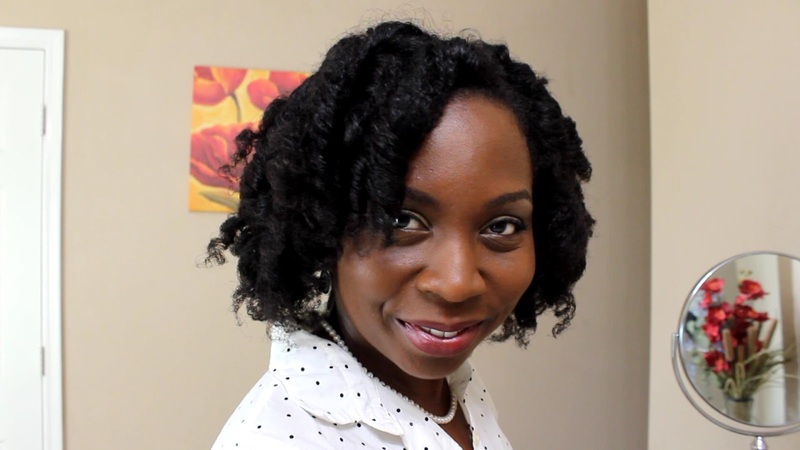 In this video, I show you how to do curlformers set similar to spiral set on my natural hair. 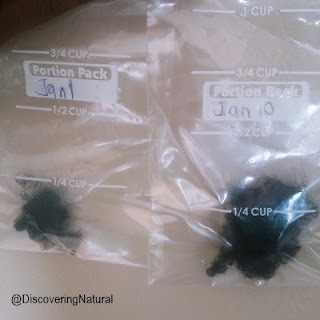 Dry natural hair, type 4 hair. You do not need to use heat on natural hair with this hair tool. 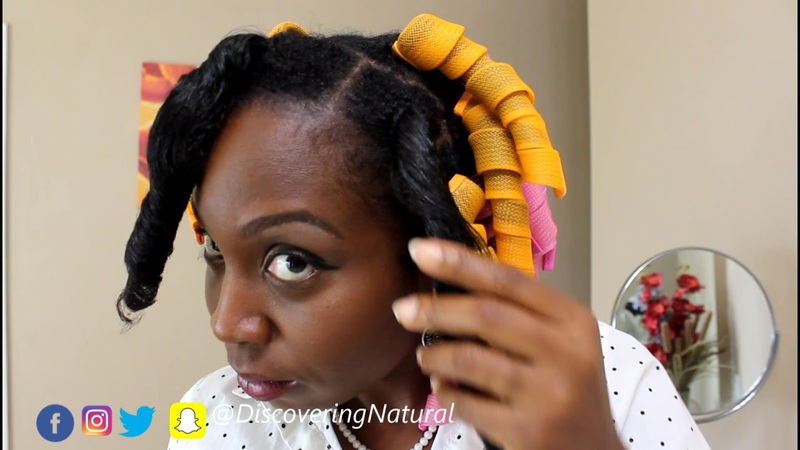 The curlformers is a way to straighten natural hair without heat. I finally did my Winter Natural Hair wash day routine which is even great for my African folks dealing with Harmattan season. This routine has help to keep my natural hair healthy, created a way for me to grow my natural hair longer and healthier. 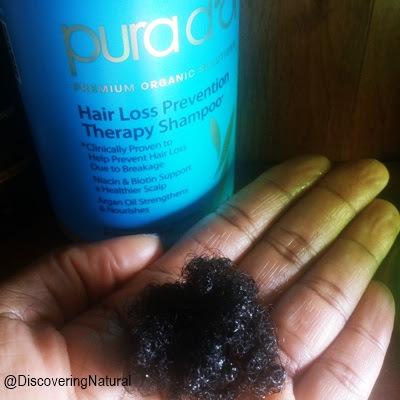 To help reduce shedding, you can incorporate Black Tea Rinses or Coffee Rinses instead of the Pura D'or Hair Loss Prevention Therapy Shampoo. 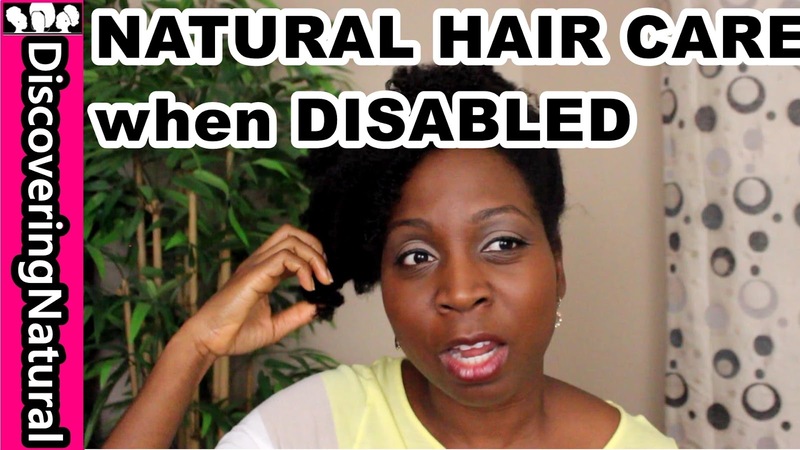 Caring for your hair with disability or some form of handicap to your hands can be quite difficult. 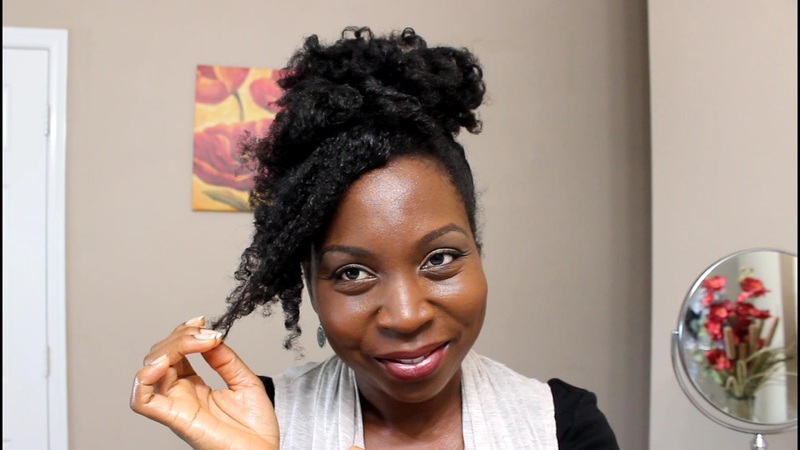 In this video, I give some tips as to what you can do to help with caring for your natural hair. 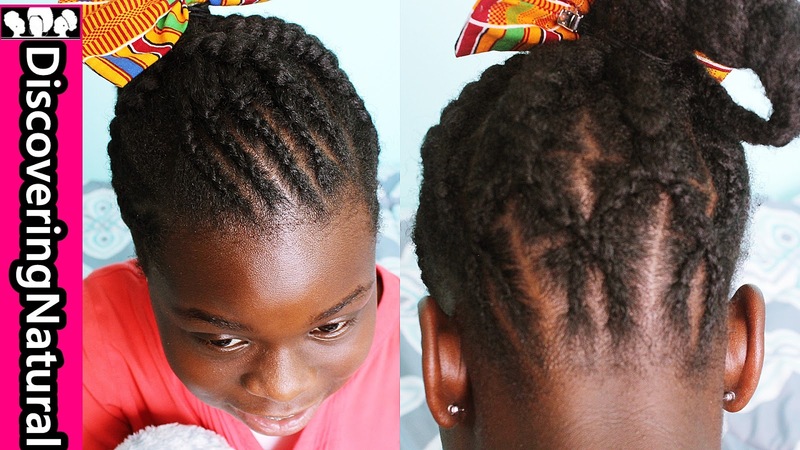 Doing styles like protective styles and low manipulative styles can reduce the amount of times you manipulate your hair. Finding someone to help you is best when styling your hair and even when washing your natural hair. In addition, look for organizations that cater to handicap or disabled people.